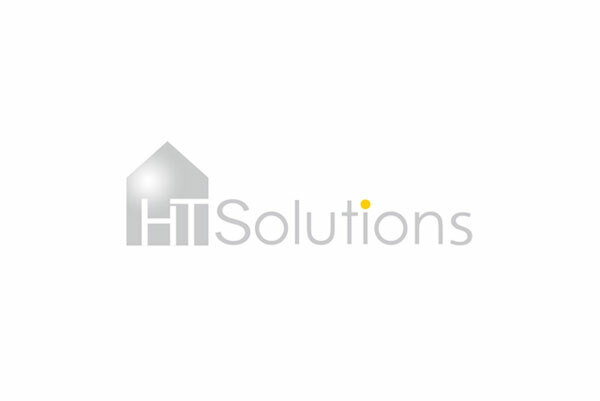 HT Agency and HT Solutions are subsidiaries of HT Capital Limited (HTC). The two companies focus on real estate brokerage business and offer first mortgage and second mortgage financial solutions. 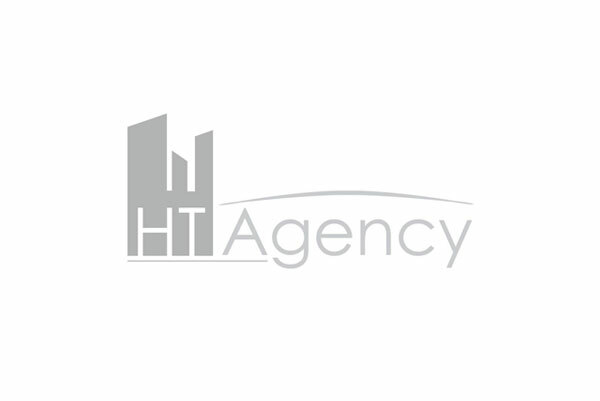 HT Agency is a full-service real estate agency firm that provides one-stop property services in the leasing and sales of residential, commercial and industrial properties in Hong Kong and Macau. HT Agency is committed to providing an uncompromised level of professional service, building us as an outstanding property agency in Hong Kong. 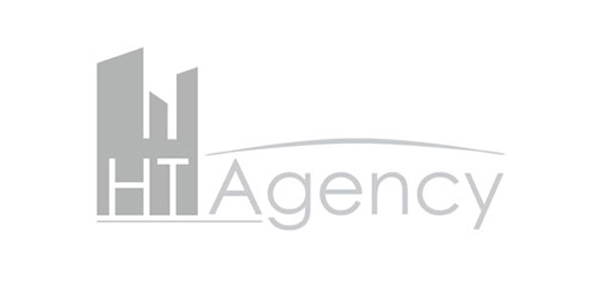 With strong market insight, extensive network and local expertise, HT Agency is directed to create leading-edge solutions for both tenants and buyers with up-to-date market information. Highly-qualified real estate experts bring professional knowledge and experience to the leasing and sale of properties, resulting in countless successful transactions over the years. 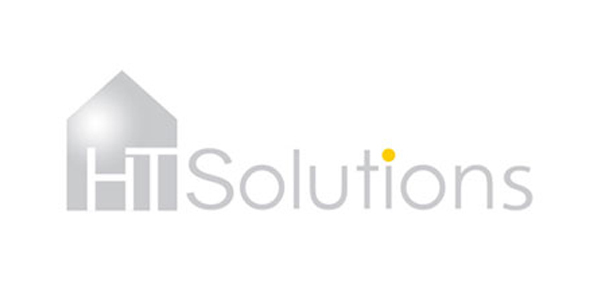 HT Solutions is one of Hong Kong’s independent mortgage lenders offering first mortgage loan and second mortgage loan. The Company also provides a wide range of financial solutions to individuals and families with residential, commercial or industrial properties, who have no or limited access to formal credit from authorized institutional lenders within a short period of time to meet short-term liquidity requirements. HT Solutions offers competitive interest rates, favorable payment terms and convenient repayment options on all mortgage loans. With a focus on exceptional service, a team of experienced mortgage professionals would design an appropriate mortgage program that works best for customers.